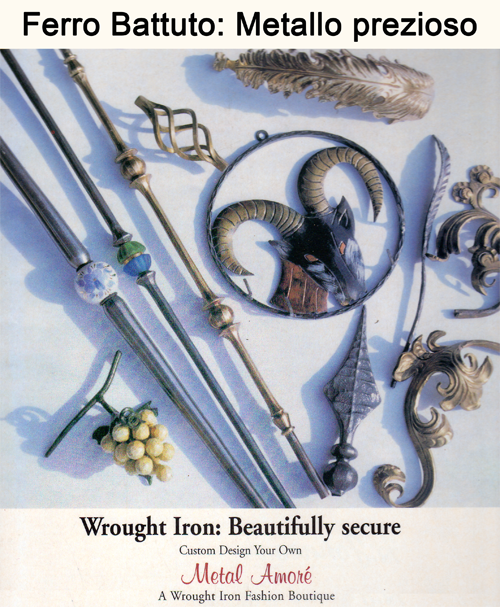 While wrought iron has been part of the architecture and "culture" of Europe for 2000 years, it is accurate to say that the United States is only now beginning to appreciate the significant advantages of this beautiful and practical material as a true "building product." It is a durable metal, made out of mild steel that can be adapted to any style, shape, or pattern, and its functional applications are limitless. 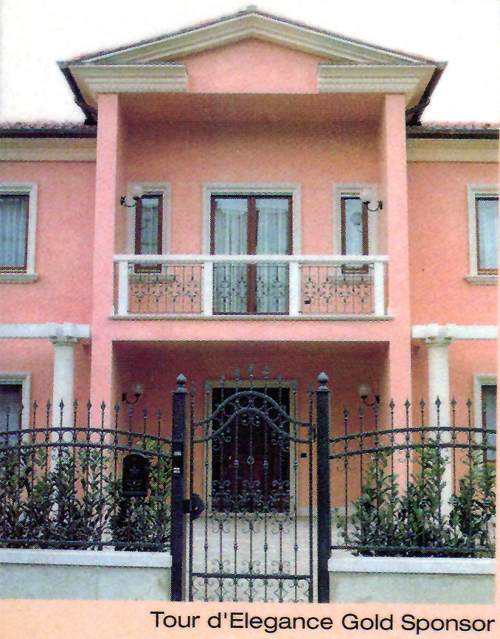 San Diego largest distributor for Indital Worldwide Italian Wrought Iron components. Now over 75,000 Italian components to chose from, more being added continously. Four delivery trucks providing job site delivery six days a week. Contractor and builder discounts are available. "Working showroom" 2,250 sq. ft. that allows you to custom design layout, and see your creation before purchasing. 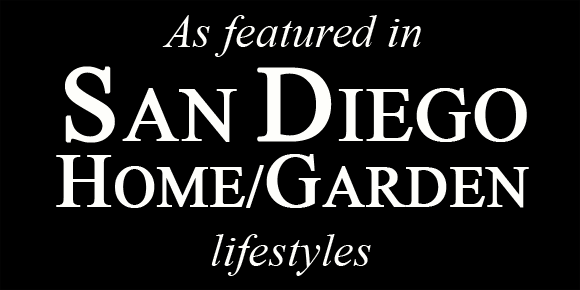 One of the most comprehensive catalogs of Wrought Iron and Stainless Steel systems in the world, as well as custom catalogs of finished works by local fabricators. Design books illustrating hundreds of stairs, gates, railings, and window grills for traditional, Spanish, Mediterranean, and contemporary architecture. Italian blown glass inserts in various colors, brass bushings, grapevines, leaves, scrolls, balusters, knuckles, baskets, balls, hinges, painted signs, and metal stampings are all available and in stock. We special order/quote hard to find items as a service to all of our customers.